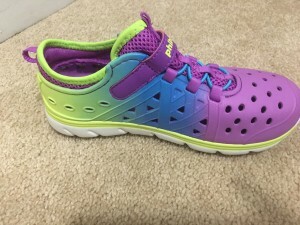 Stride Rite Phibian Summer Shoe Deal under $27 Shipped! Hot! Sneakers without socks that can go in the water and not stink! I found these and thought they’d be the perfect answer for my daughter since she has school until the end of June. 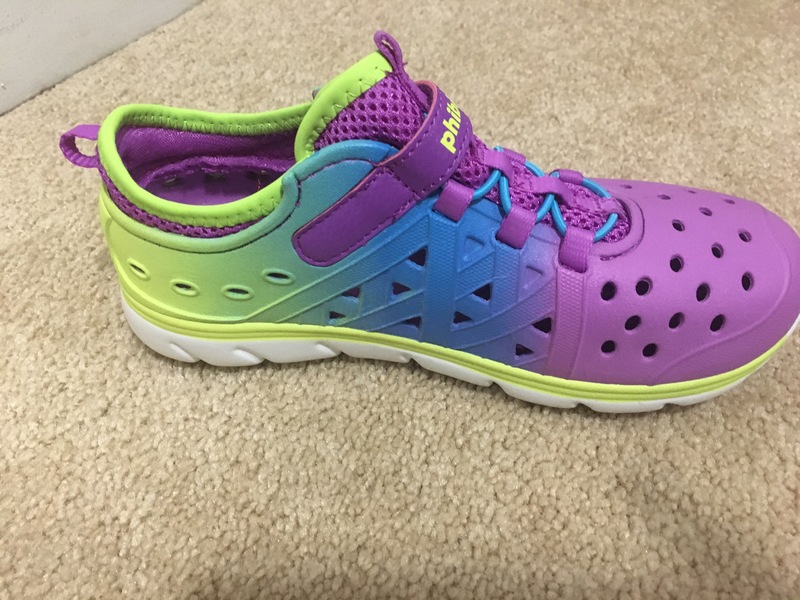 With a price of $38 and a child who is particular about shoes, I wasn’t willing to risk ordering them. So I worked out the best deal online and got a great buy! First start at Ebates! If you are one of the last few who doesn’t have Ebates here is my referral link, I appreciate any referrals! Next select Shoe Buy from the list to collect 6% back. They are offering 25% off and free shipping right now with code Friendsandfam at checkout. The code brings the shoes down to about $28 shipped with free returns. Add in your cash back an in the end you are spending about $26 for the shoes shipped. Not bad for a $38 shoe delivered right to your door!